It’s shaping up to be one hell of a weekend over on Amazon with some absolutely stellar deals on all manner of games about being a badass and cutting your own path – whether its out in the open wildlands, terrorizing the suburbs, or pumping as much lead into the enemy as possible. PlayStation 4, Xbox One, and the Nintendo Switch all have some great deals on taking the lead in your own epic quest, so seize the reins and ride off into the sunset with these killer deals. A game that really ought not need any introduction, Red Dead Redemption 2 is one of the most iconic current gen games about life in the wild west. Set before the events of the first game, RDR2 offers new layers of character customization, depths to your complex morality, and characters so real and vivid you can’t help but root for them to win at the end of the day! 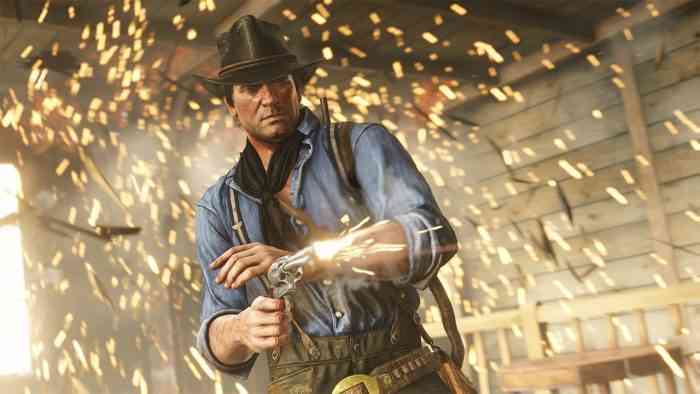 Winner and nominee of several GOTY awards, Red Dead Redemption 2 is considered by most to be a staple of open-world gaming. 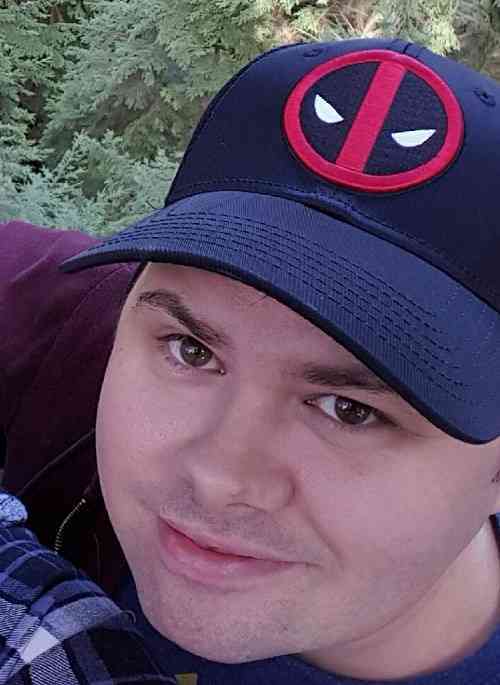 Arguably the most recognizable modern classic, Grand Theft Auto 5 has remained one of the top selling games for years and for good reason; this is a game that adds an incredible amount of content to the original formula. 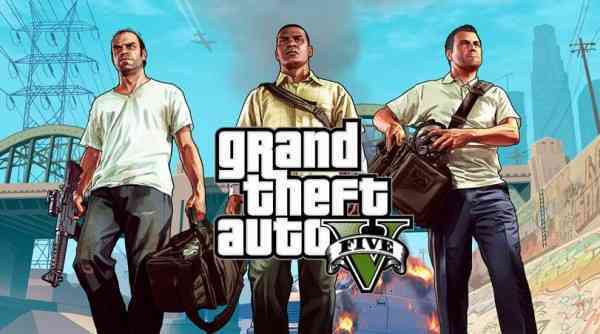 With three protagonists to play as, a ton of side missions and distractions, plus the original carnage of the open world and the ever-popular online feature, GTA 5 is a staple of gaming. 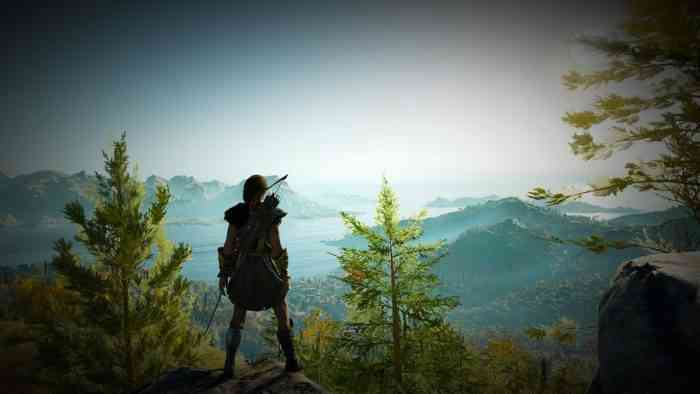 Whether you think it rocked the boat or didn’t rock it enough, Ubisoft’s close-to-home entry in the Far Cry franchise is arguable one of the most engaging experiences with unique characters, dynamic enemy interactions, a plethora of customizable weapons, and a metric ton of side quests and objectives out in the wilds of Montana. 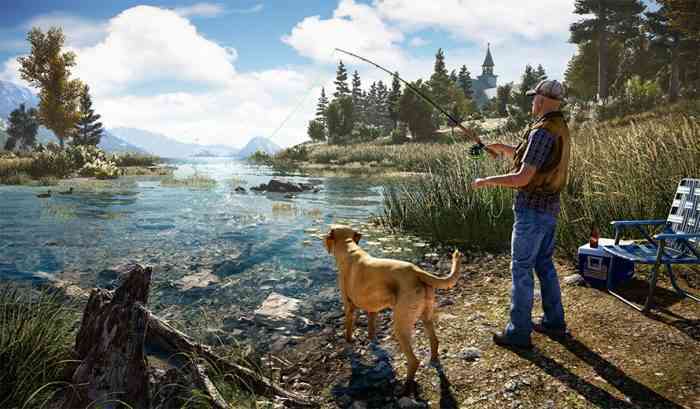 Even just the base game will offer you hours upon hours of content, and missing out on the chance to save Hope County for such a low price is criminal. How much do you love a good survival game? How about exploring the irradiated wasteland of Russia? Metro Exodus pulls you from the subway tunnels and train cars of the previous entries and lets you take a breath of fresh air where all new mutated and vicious horrors wait to tear your face off. 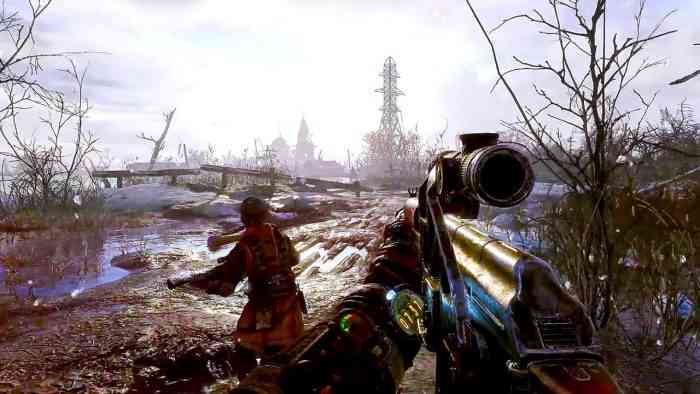 With a strong reliance on stealth, tactics, and some brutal survival elements, Metro Exodus is not for the faint of heart. Who would pass up a chance to get a deal on the grand-daddy of first person shooters? 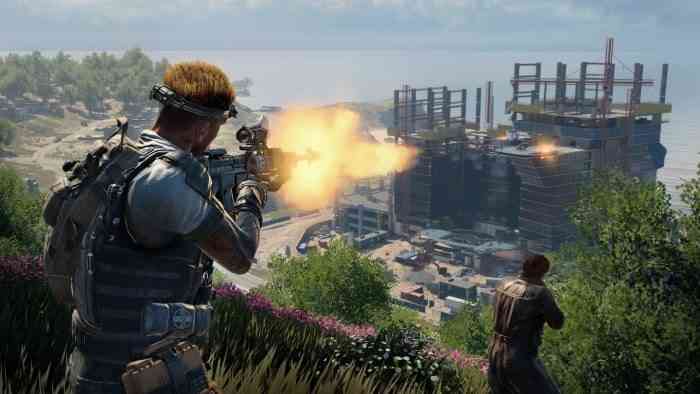 Black Ops 4 ditches the single player campaign and brings an exclusively multiplayer entry to the genre – a move some thought would hurt sales – only to prove them all wrong with arguably one of the best battle royale modes to come out combined with the classic Call of Duty gameplay the rabid fans know and love. You didn’t think we were already done with the fantastic Far Cry deals, did you? If you’ve already completed Far Cry 5 and know about the games explosive ending, New Dawn is just the game for you. 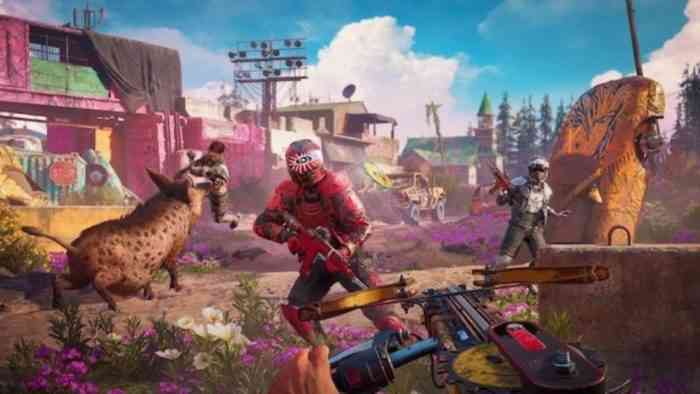 At 50% off, Far Cry New Dawn continues the story of Hope County 17 years later in an apocalyptic super-bloom where plants had the opportunity to grow and thrive without human interference. Of course, without a structured form of leadership or government, chaos will always be around the corner. 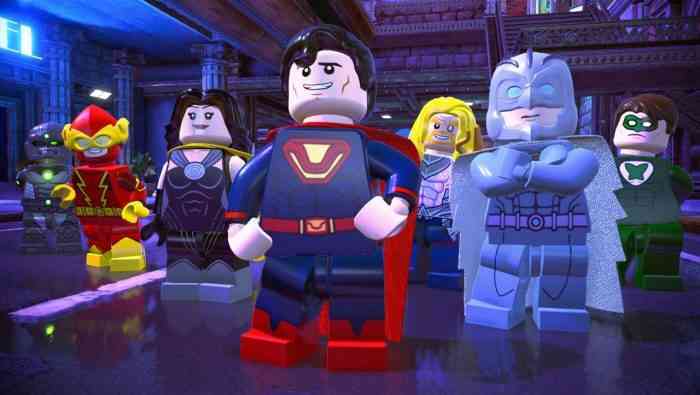 Are you tired of always being the goody toe-shoes in Lego games? I mean, everything is destroyable so why not break the world as someone MEANT to break the world? Lego DC Super-Villains gets ride of the do-gooders in favor of classic villains like Joker, Bane, Penguin, Mr. Freeze, and so many more. It’s a rogues gallery of the best and brightest at your disposal! The iconic. The unstoppable. 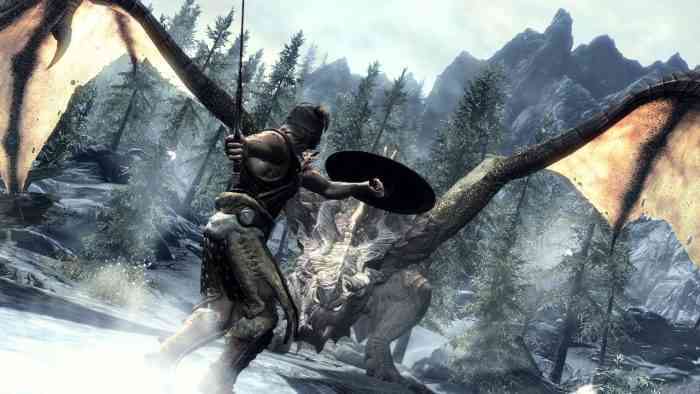 The one game to truly rule them all, Skyrim for Switch is yet again on sale which means the opportunity to defeat the dragon Alduin and save the Nords once again is in your hands. Jump into the epic quest that can never truly be completed and sink hours of your life into one of the greatest fantasy escapes ever made! 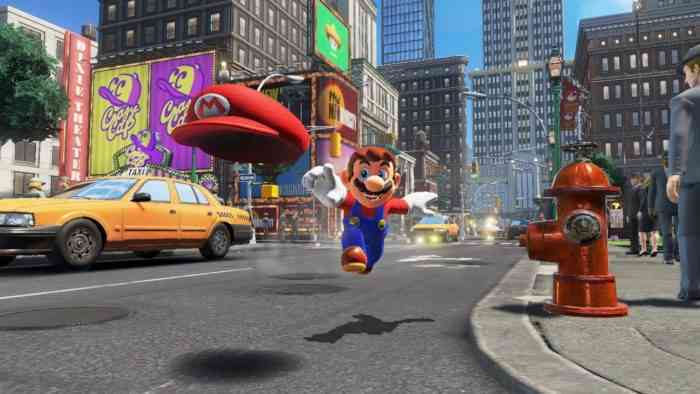 Arguably the greatest game to hit the Switch so far, Super Mario Odyssey brings his wild 3D adventures across the world as he travels with his magical hat friend, Cappy, to yet again save the princess from the clutches of Bowser. With crisp controls, all new mechanics, and a full wardrobe of creative and colorful options for Mario to wear, this is an absolute must for Switch owners. Are you planning on picking up any of these amazing deals? Did we miss any you think your fellow gamers need to know about? Let us know on Facebook, Twitter, or the Comments section below, and be sure to check back tomorrow for the fantastic deals amazon has on offer for PC gaming and accessories!